Douglas County law enforcement agents arrested 22 people on suspicion of driving under the influence of alcohol or drugs during the recent “You Drink. You Drive. You Lose.” campaign. The Lawrence Police Department, Douglas County Sheriff’s Office and University of Kansas Office of Public Safety all participated in the nationwide special enforcement effort. Timed to include Labor Day weekend and the start of the school year for Lawrence college students, the campaign ran from Aug. 16 through Sept. 3. 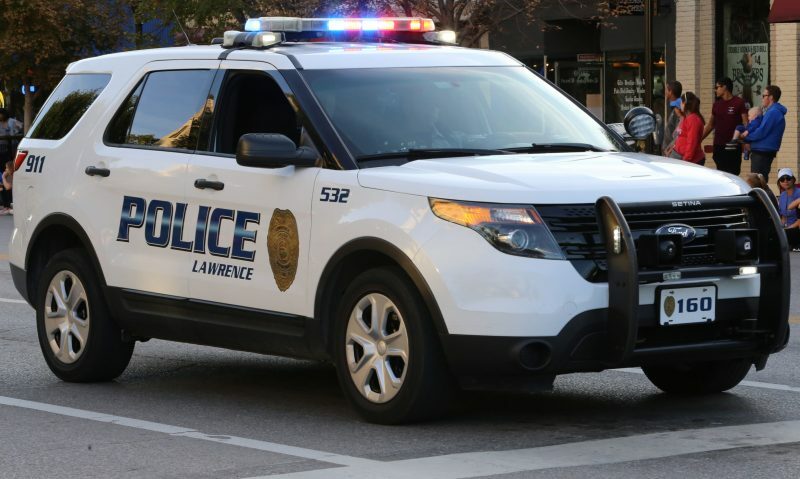 Lawrence police made 16 DUI arrests, the sheriff’s office made four and KU police made two, according to numbers provided to the Journal-World by their respective offices. The DUI arrests were a fraction of the total traffic stops made as part of the campaign: Lawrence police accounted for the bulk of them, with more than 800 total stops. Each department issued dozens of other tickets as part of the campaign, as well. 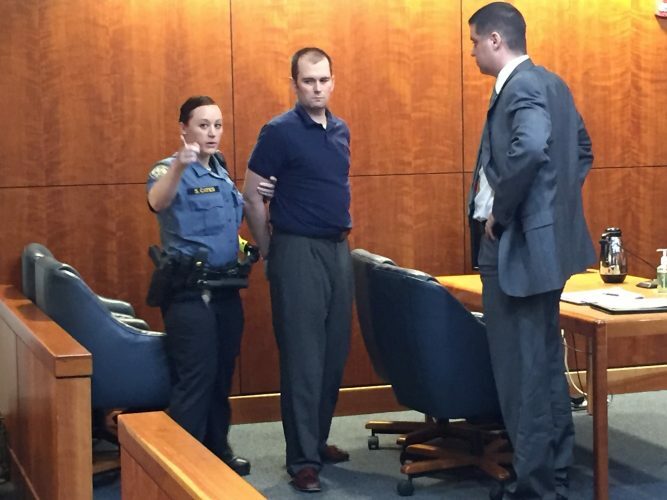 Lawrence police citations included 325 for speeding, 108 for seat-belt violations and four for texting-while-driving violations, according to Officer Drew Fennelly. The sheriff’s office citations include 26 for speeding, 51 for seat-belt violations and more than 50 others, according to Sgt. Kristen Channel. KU police had 34 seat-belt violations and five other citations, according to Deputy Chief James Anguiano. 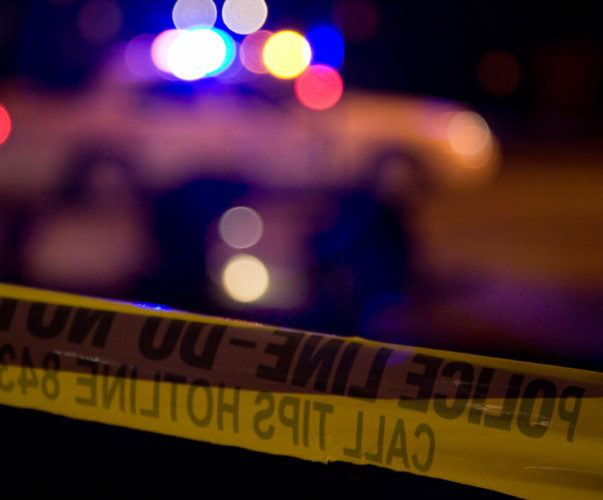 In 2017, alcohol and other drugs were implicated in 40 percent of the crash deaths on Kansas roads, according to the release. On average over the past five years, 23 percent of all fatality crashes have been attributed to alcohol impairment.